We all here at Railton are very pleased with your professionalism, courtesy and timeliness. Thanks for all your help! * They were all useful items. How many times has someone at a conference tried to get you to take something that went directly in the landfill? * They were all pretty cool. * They were all within range of my budget. Awesome service, communication and delivery. Thanks! I really appreciate the great service I get while working with Jeff and Sara at Jag Forms, and they’re always enthusiastic and have a can-do attitude (even with short turnaround times). Our firm recently rebranded and they came up with fabulous promotional ideas for the employee giveaways at the launch party, and they were able to quickly and cost-effectively fulfill the orders we ultimately placed. I look forward to seeing what else they come up with for our future promotional needs. Jag has great rates, quality items and AMAZING customer service. 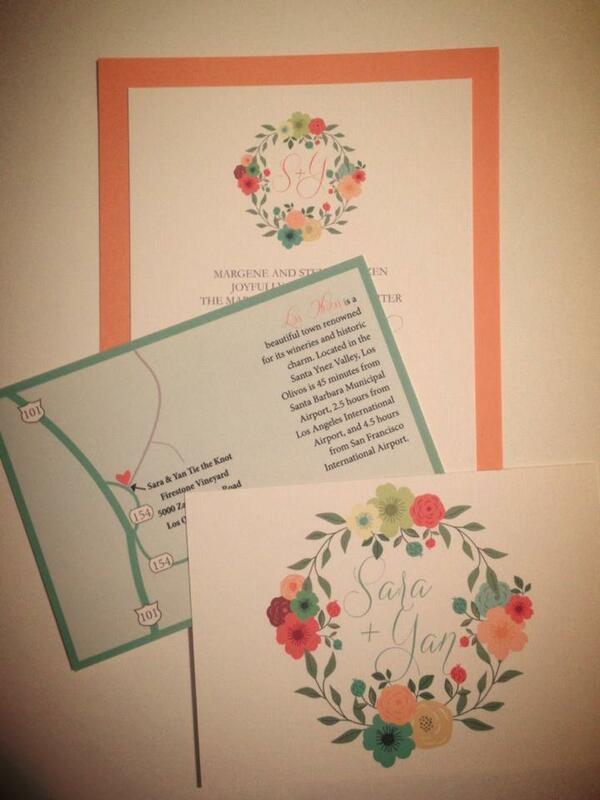 I am so glad we hired Jag Forms for our wedding invitation printing needs! I didn’t know the first thing about paper or design, but I knew I wanted a high quality, beautiful result. As a bride-to-be, the last thing I wanted to do was spend hours studying types of paper or printing techniques. Thankfully, I found expert guidance and support from the responsive team at Jag. We received our order quickly and they were absolutely beautiful. We couldn’t be more pleased. Thank you! My husband and I used Jag for all of our printing for our wedding, and we couldn’t be happier with the product! Taking into consideration the theme and feeling of our wedding, they made sure that all of the pieces would fit into the environment so everything tied together and looked great!! They provided their expertise in picking the best paper and sizes that would fit our needs and even designed some of the pieces for us – they simply made what can be a confusing process, easy! On top of all of this, they worked with my dad to surprise all of our guests (and us!) with individualized wine glasses, etched with our names, wedding date, and theme! It was over the top and everyone was over the moon for it!! All of our family and friends were impressed by the quality of their work, and we would definitely recommend Jag to other brides and grooms wanting to make their wedding that much more special! !